Lucid Books is not a traditional publisher, nor are we a self-publisher. 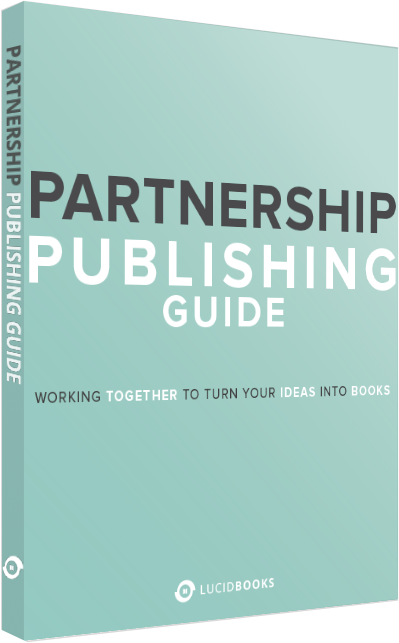 We are a partnership publisher. In an ever-changing marketplace, we adapt to authors’ changing needs, creating solutions for each unique situation. We exist to help authors inspire, inform, and enrich the lives of their readers, and we don’t let the traditions of past publishing models hold authors back from sharing their message. Our approach to publishing gives you the perfect blend of traditional and self-publishing. Like a traditional publisher, we have a stringent acquisition process. These editorial guidelines have enabled us to establish a respected label, with excellent authors, and high-quality books. Like a self-publisher, we provide you with the rights of your manuscript, oversight of the production and promotion of your book, and potential of long-term earnings. But this doesn’t mean you’re alone in the process. Our team is positioned to provide the expert editorial, publishing, and marketing support you need.